Limited quantity of 80 Available! The TIDA-00488 TI Design demonstrates an ultra-low power and a renewable method of wireless environmental sensing using daylight energy harvesting with an extremely long backup battery life. 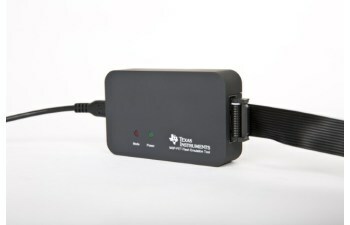 This design uses Texas Instruments’ ultra-low power harvester power management; SimpleLink™ ultra-low power sub-1 GHz wireless microcontroller (MCU) platform; and ambient light, humidity, and temperature sensing technologies to achieve continuous monitoring while the energy harvesting circuit is active and interrupt monitoring when running from the backup battery. We at SinWaves are creating a network and want to evaluate the BQ25505 with a CC1310 and felt other makers, engineers, and tinkers would too! You will also need more than one CC1310 that you can program to create a wireless network. http://www.ti.com/tool/launchxl-cc1310 You can use one of these to be a base station. You can also order more than one of these lovely sensor nodes and create any size network you would like. This is TI's Website with their design notes, note that this design has been changed a bit to accept other solar cells, and also has more CC1310 pin's broken out. We at SinWaves are creating a network and want to evaluate the BQ25505 and felt other makers, engineers, and tinkers would too! As we are placing a PCBA order and have a minimum number we have to order to make anything cost effective and don't need the entire order felt we should share the technology with other! You only need one to program the baords. If you alrady have a TI JTAG interface you dont need to buy another. If you don't have one you have a few option. Or order one from us, we just buy them from digikey and the price is same regardless of volume. We use a common 2X5 pin interface to save space on the PCBA. 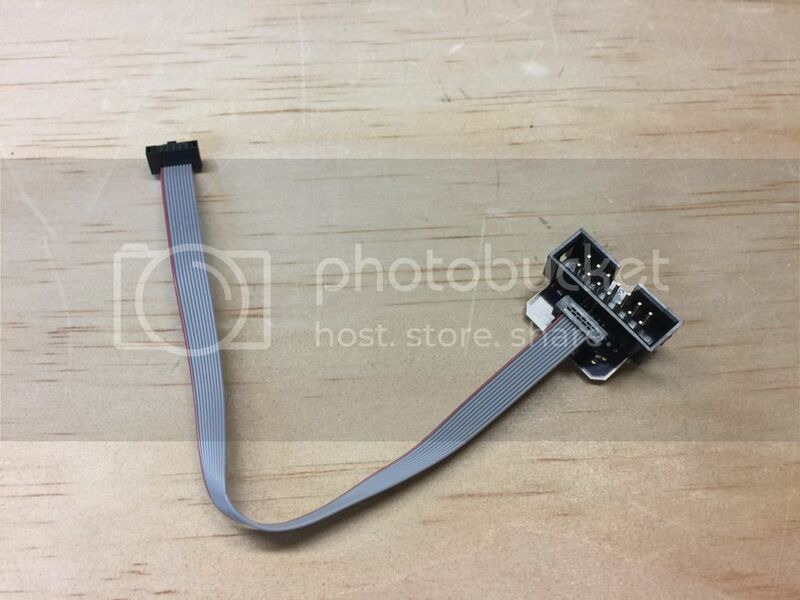 This does mean that you will not be able to connect the JTAG debugger directly to the board and program it an dwill need this cable and adapter to jump between the two. I have just created the GroupGet for SīnWaves CC1310 Energy Harvesting Sensor Kit!